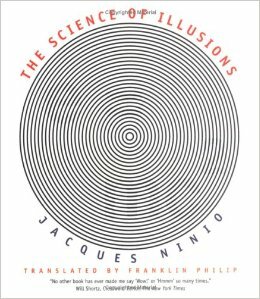 The Science of Illusions moves quick enough so that is is very entertaining as well as informative, but leaves me wondering in some spots. I must say however, this has been one of the best books I have read on the topic. It’s fun to read. It’s an attractive book being square and the layout is pleasing while incorporating the right amount of illustrations. 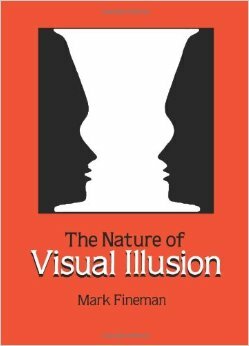 Let’s face it; if we’re going to be learning about optical illusions we need loads of quality pictures and the author definitely delivers on this. 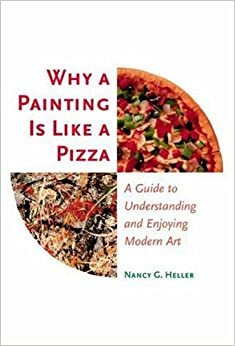 This book really helped me and got me thinking about my artwork and writing about my artwork differently. You have to trust the author and just go though the silly exercises though…almost like taking a class and which the teacher seems to be asking you to do non-nonsensical things but eventually it all pays off in the end. 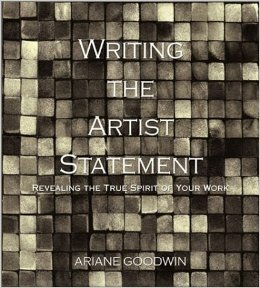 For the price…this book is a no-brainer if you are serious about your art career. I was a wee-bit skeptical at first but I did do all the exercises laid out by the author and they did lead me to discover some unique and interesting ways to describing my own body of work. I am a person who enjoys reading text books for fun, it’s true…I love reading non-fiction, but… This book is so intolerable I simply could not finish it no matter how many times I tried. It jumps around and references all of these people and studies which you will have no clue as to what the author is talking about. 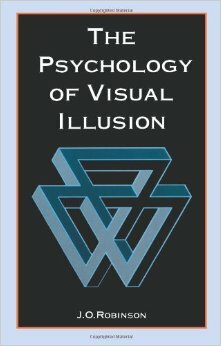 If you have studied the history of illusions and know all of it then you would probably know what the author is referencing, but then again if you know all of that information why would you read the book in the first place. 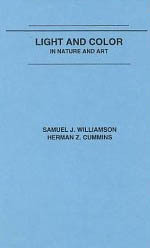 Light and Color in Nature and Art is one of the most informative books I have read when it comes to the topic of art and science. 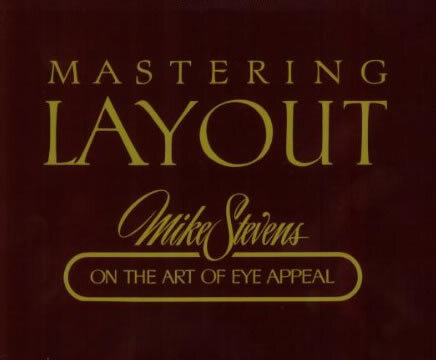 Apparently this book was used for a college course at NYU in the early 1980s. It’s full of optical principles, some of which will go slightly above the average artist’s head. 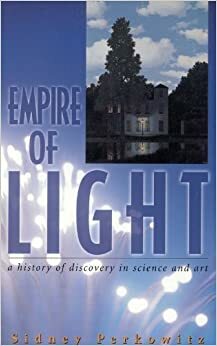 Only read this if you remember your physics classes from high school quite well and can stand tons of text book reading. It took me months to read and digest all of this information. I had to re-read sections several times. 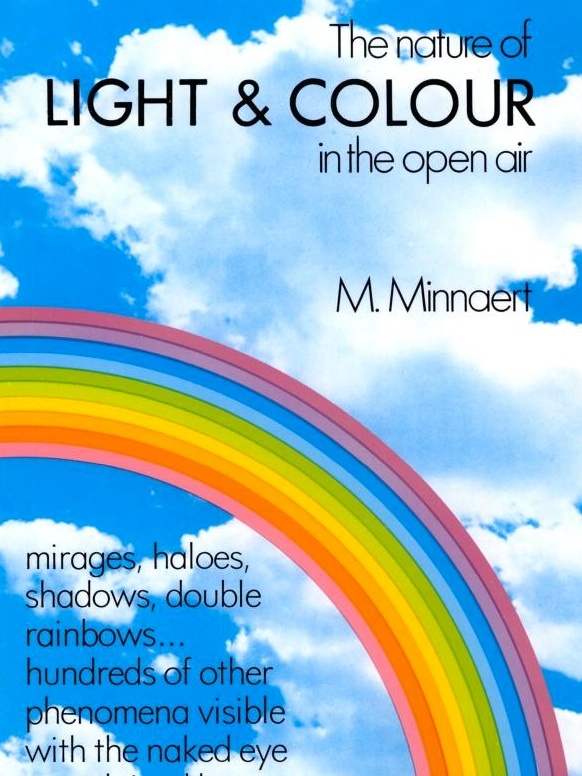 But with that said, I can’t believe the understanding of pigments and atmospheric effects I received by sticking with this book.